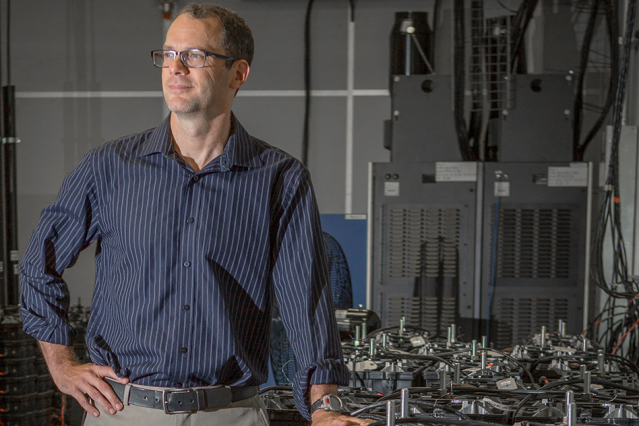 Today it was announced that Oberlin College physics alumn (and my former student) Jay Whitacre (OC’94) has been awarded the MIT Prize for his inventive work on batteries. His company, Aquion Energy, has attracted funds from some pretty important investors. Not bad for a kid who didn’t take calculus in high school.